. 1925 Stanley S.V 20HP tourer-Peter Lumsden CBE,Kent. 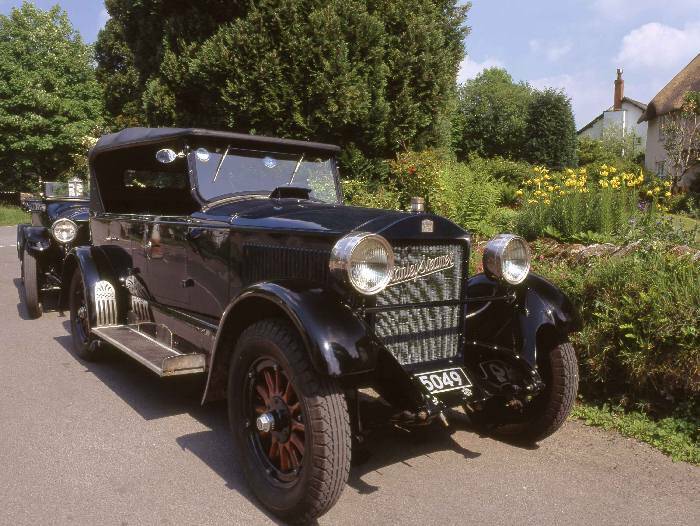 1925 Stanley S.V owned by Peter Lumsden, CBE. Previously owned by The Gilltrap museum, George Gilltrap.Shipped to Newzealand agent May 1925.